Do you have a fourth grader? They can get a FREE Christmas tree permit! 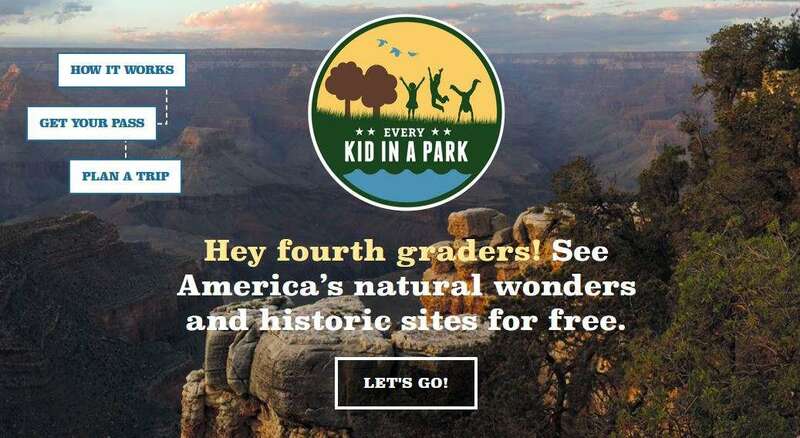 As part of the Every Kid in a Park campaign, fourth graders can print a permit and take it to their nearest National Forest to look for the perfect tree. To get the permit, visit the Every Kid in a Park website and follow the instructions to register for a permit. Print your pass and look for a park near you. It may be a good idea to call your park first to make sure they accept the permits for trees.